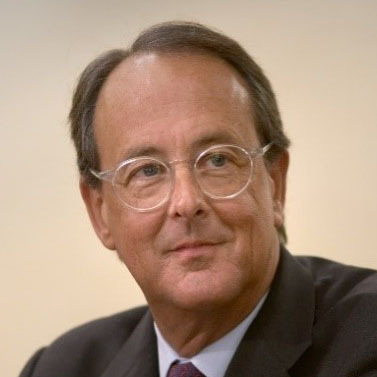 Erskine Bowles is Co-Chair of the Aspen Economic Strategy Group. He is Chairman of the Board of Advisors of BDT Capital Partners. 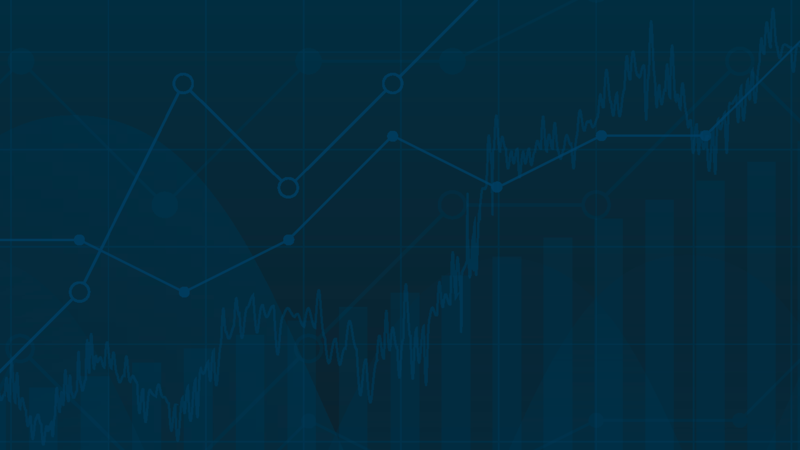 He began his business career at Morgan Stanley and went on to found and lead Bowles, Hollowell, Conner, which became the preeminent investment bank focused on middle market mergers and acquisitions. He subsequently co-founded the middle market private equity firm Carousel Capital, served as a Senior Advisor for Credit Suisse First Boston, and as a Partner with the global buyout firm Forstmann Little & Co. Today, he serves on the Boards of Morgan Stanley, Facebook, Norfolk & Southern, and KIND Healthy Snacks. He previously served on the Boards of GM, Merck, VF Corporation, and Cousins Properties. In his public sector career, Erskine served in the Clinton Administration as SBA Administrator, Deputy White House Chief of Staff, and Chief of Staff. During his time in the White House, he negotiated the first balanced budget in a generation. Erskine co-chaired with Senator Alan Simpson the National Commission on Fiscal Responsibility and Reform, and from 2005-2011, he served as the President of the University of North Carolina.